The beetroot is an often misunderstood root vegetable that has had its reputation suffer almost irreconcilably due to decades of being sold as a salad accompaniment drenched in vinegar. However there is a secret. 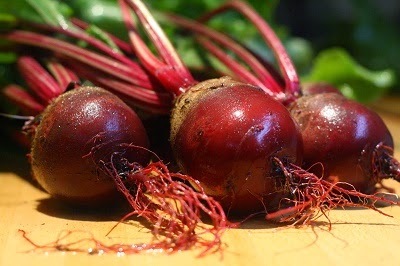 For the very best beetroot you need to harvest it and then prepare it as soon as possible for serving. When cooked its purple-turnip appearance belies a sweet and juicy flesh, which stands it apart for all other root vegetables. It also possesses a unique almost desert-like flavour. It is the taproot portion of the beetroot which is eaten. Although a perennial it is cropped as an annual. 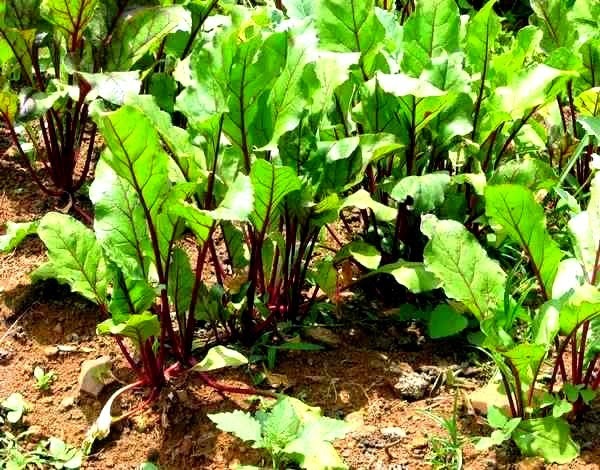 Beetroot is hardy in northern Europe in all but the severest winters when it should be given the protection of a dry mulch or coches. There are two main types, long rooted and globe rooted. The globe type are the most popular being less prone to bolting than other varieties and are able to be sown several weeks earlier. Globe varieties can provide roots from June onwards, in particular the cultivars 'Avon early', 'Boltardy', and 'Early Bunch' are recommended. For later sowings which will provide roots for autumn and early winter use, sow the small-rooted, quick growing 'Little Bowl'. The long rooted varieties are still used for main crops and will need to be allowed to mature in the ground before being harvested and stored in early winter. the variety 'Cheltenham Green Top' is recommended. WHEN DO YOU PICK BEETROOT? WHY ARE MY ORANGE TREE LEAVES TURNING YELLOW?